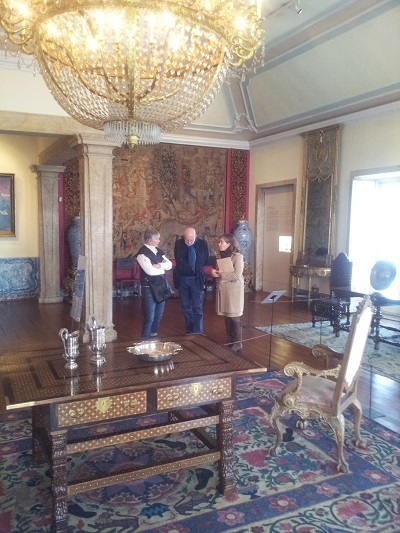 Would you like to see how the Portuguese nobility lived in their luxury palaces during the 17th and 18th Century? 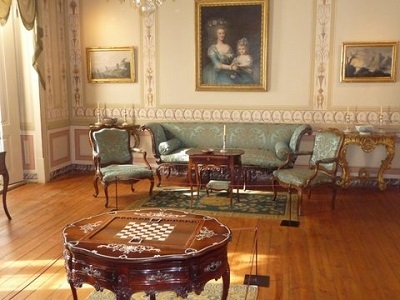 If you are planning to visit Lisbon take the opportunity to visit the Museum of Decorative Arts, the former city palace. 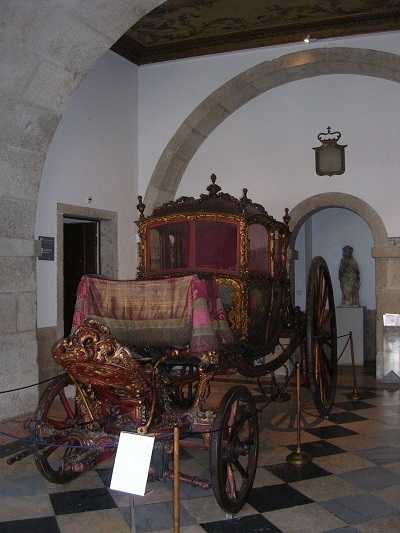 The Portuguese nobility, during the 17th and 18th Century among the world’s wealthiest, embraced the sumptuous style of ‘Versailles’ and acquired lavishly decorated items throughout the continent. 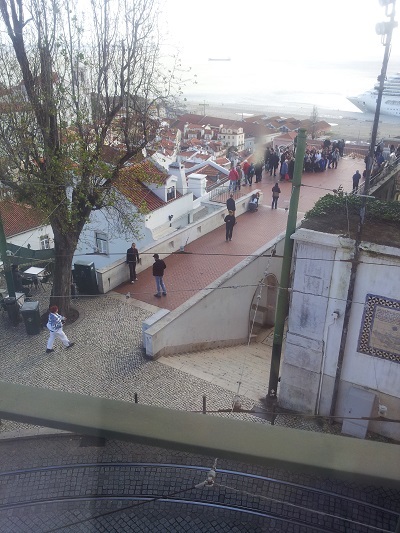 “While everyone else in Europe was leveraged in that period, the Portuguese were fully financed.” More…. 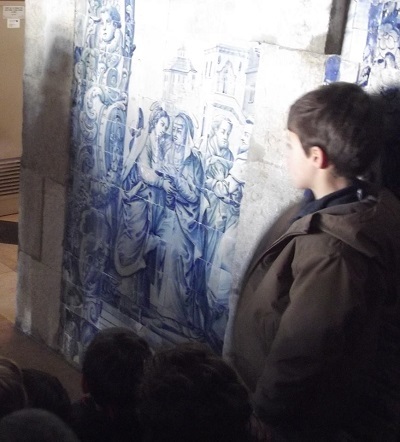 But there’s much more to see in this Museum, like the beautiful Portuguese tiles (azulejos). 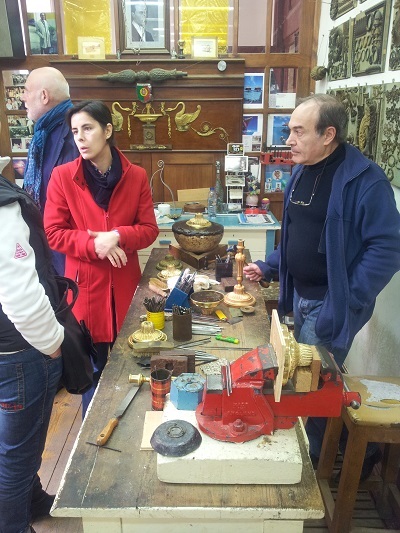 And a visit to the ateliers next to the museum is a wonderful experience! An example of a noble house in the 17th and 18th centuries. 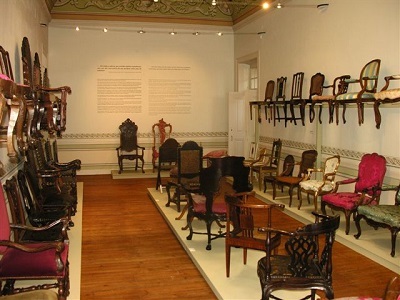 Portuguese aristocrats loved shopping, also in other countries: beautiful decorative arts including textiles, furniture, paintings, jewelry, collections of silverware, woven fabrics, China crockery and ceramics. Entrance Museum of Decorative Arts Lisbon: ‘Coupé Berlin, 18th Century. In 2009 I also wrote about this museum, at that time you were not allowed to take pictures. Now you can wander freely from room to room and take time to make photos. The Museum has suffered several changes and it is really worth a visit. Besides preservation, exhibition and research of the peaces in display, the Museum also promotes information throughout different audiences, converging the guided tours, as well as carrying out conferences and thematic arts- and craft workshops. Ricardo do Espírito Santo Silva was the third son of a Portuguese banker with a remarkable name, because Espírito Santo means ‘Holy Ghost’. This business man, art lover and Maecenas, and besides famous as one of the most renowned Portuguese bankers, donated to Portugal the wonderful Azura Palace and a decorative art collection. 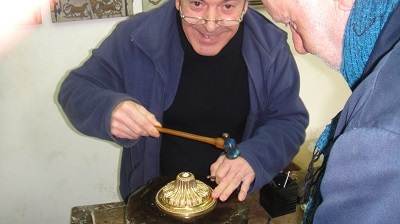 Make a visit to the ateliers: an extraordinary experience! 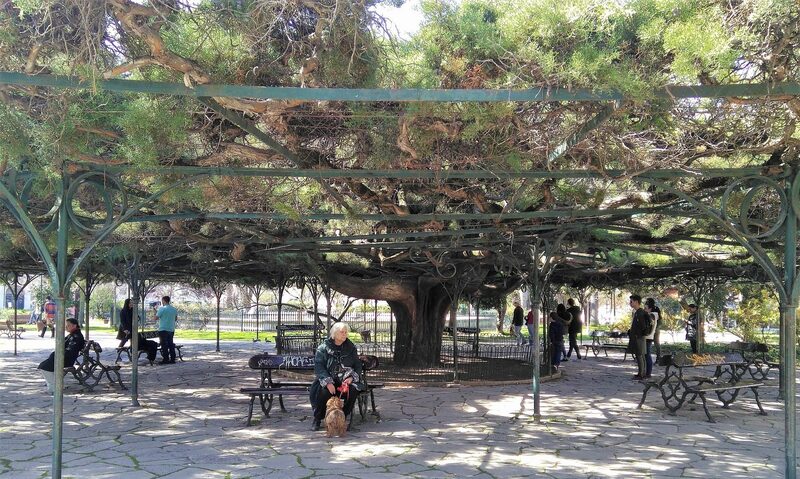 The Museum’s Cafetaria (there’s also a space inside for rainy days): from 12:30 to 14:30 you can enjoy soup, dish, vegetarian pie, salad, bread and olives, dessert, fruit, cold tea / juice, water, coffee (€ 10.00). The buffet changes every day. 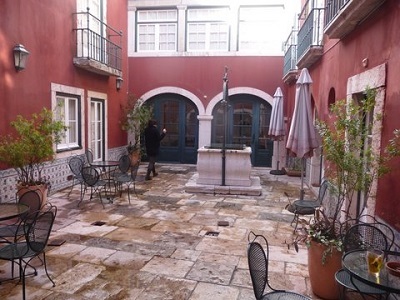 Museum of Decorative Arts, Largo das Portas do Sol, 2 , located in the historic area Alfama, one step away from one of Lisbon’s most popular tourist attractions: viewpoint (miradouro) Portas do Sol: stunning river Tagus views! 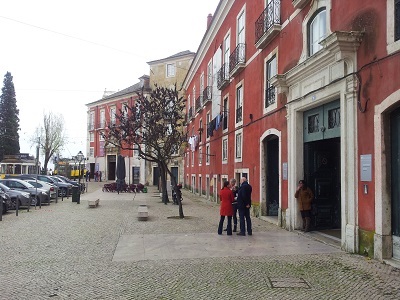 Museum of Decorative Arts, Largo das Portas do Sol Alfama , easy to reach by legendary tram 28. Facebook Closed: New year’s Day, Easter, May 1st and Christmas (December 25). Adults 4.00 euro, free entrance children aged 12 or under. Open: 10:00 to 17:00.